Fairy Tales are full of archetypes, from the beautiful princess to the ghastly ogre. Many of stories also have a Prince Charming, but not many of them are as violent as Sterling from Fable Legends. This is one handsome chap who is as likely to stab you, as he is to kiss you. He's dashing, he's handsome, and he knows it! Find out more about our own Prince Charming: Sterling! Sterling and the rest of his chums will be available in this free to play co-op title on Xbox One and PC soon. 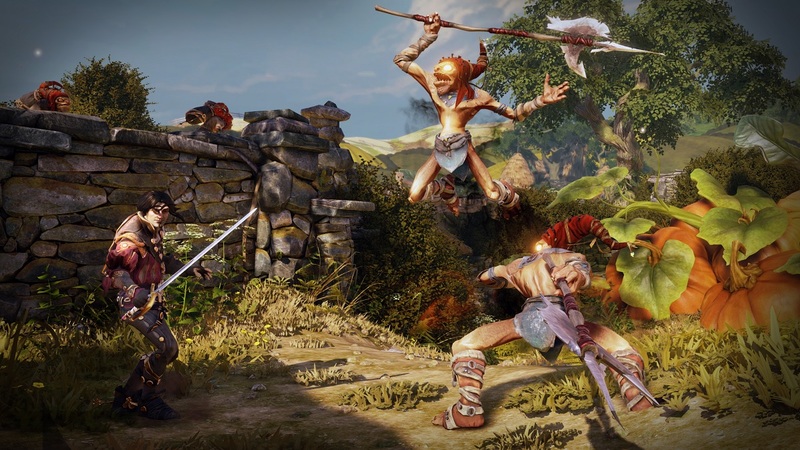 A closed Beta is happening and anyone who is interested should check out the Fable Legends website.